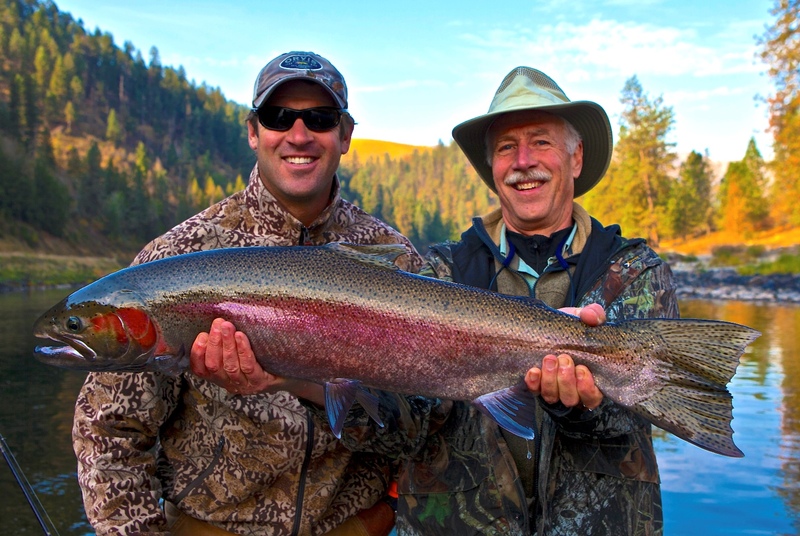 If you’re looking for a spot to fish for first-class Steelhead, look no further. 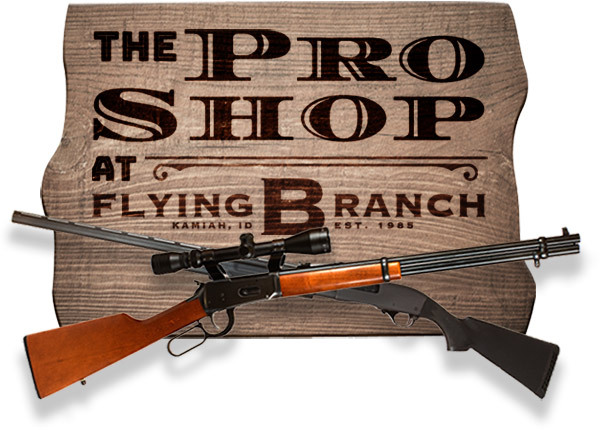 The Flying B Ranch’s lodge is just a few minutes away from the Clearwater River. This gives you plenty of opportunities to get in the water and fish for these world-renowned fish. 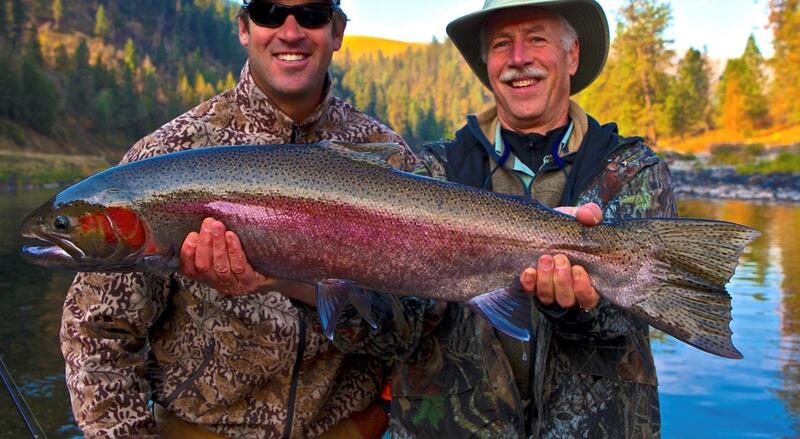 Reaching over 40" and 20 lbs, these amazing sea-run rainbows are a thrill to hook! Experience it from our comfortable drift boats, commanded by our skilled guides and boatsmen. 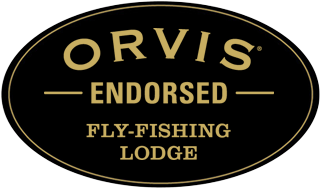 We have all the gear you need whether you are a fly fisher or bait caster. 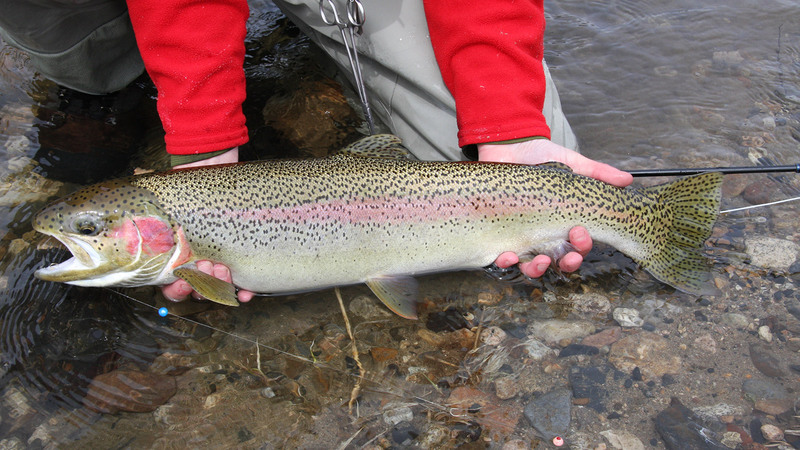 You can fish for A-run or B-run Steelhead at our lodge anytime from October 1st through February.